Hand built quality Sheds Kingsbridge, Timber Workshops, Timber Garages, Summer Houses, Combination Buildings, Field Shelters and Stables. Shed framing is 50mm x 50mm (2" x 2"). Roof/floor joists and door bracings are all 75mm x 50mm (3" x 2") pressure treated. 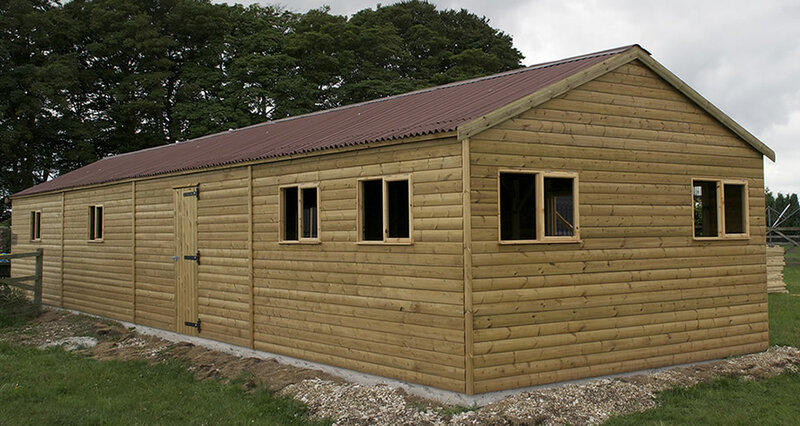 Timber Workshops and Timber Garages are made with 3" x 2" (75mm x 50mm) pressure treated framing. Garden Sheds Kingsbridge are cladded with either 5/8" (16mm) Pressure Treated Shiplap, or 3/4" (19mm) Pressure Treated Loglap. Sheds in Kingsbridge can be made to suit customer requirements i.e. double doors, extra single door or even moving the door to a side panel. Shed claddings are usually 5/8" (16mm) Pressure Treated Shiplap or 3/4" (19mm) pressure treated Loglap. Shed claddings fastened using stainless steel nails. Tanalised pressure treated Sheds will last longer and are now the popular choice. Sheds are usually of a standard size i.e 1.8m x 1.2m (6' x 4'), 2.1m x 1.5m (7' x 5'), 2.4 x 1.8 (8' x 6'), 3.0m x 1.8m (10' x 6'), 2.4m x 2.4m (8' x 8'), 3.0m x 2.4m (10' x 8'), 3.6m x 3.0m (12' x 8'), 3.6m x 3.0m (12' x 10'), 3.6m x 3.6m (12' x 12'), 3.9m x 3.6m (13' x 12'), but we can adjust these to your specification, i.e 2.7m x 2.1m (9' x 7'), 3.0m x 1.2m (10' x 4'), 3.6m x 1.5m (12' x 5'). Sheds Kingsbridge can be Apex or Pent roof styles at the same price. 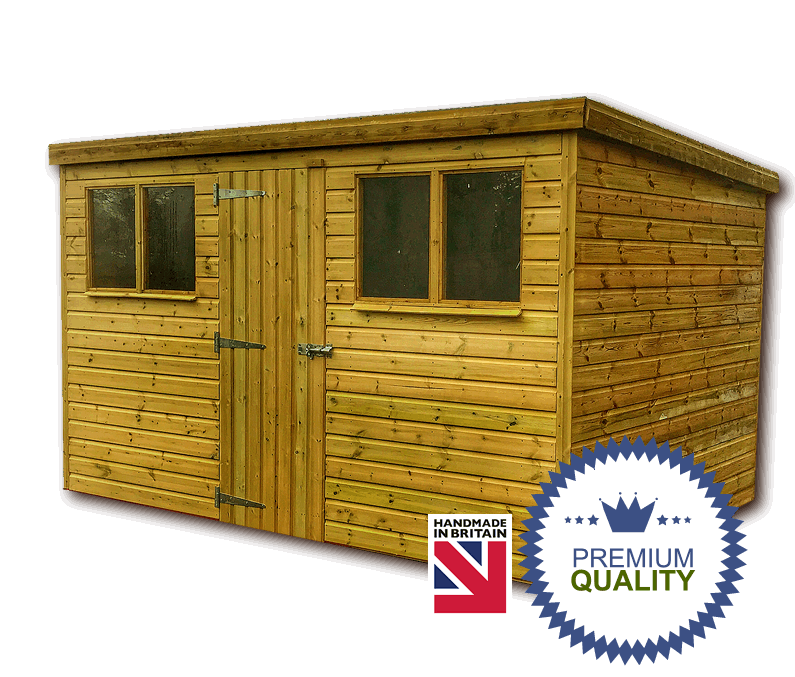 Sheds can be supplied with Tanalised Pressure Treated Bearers if required. 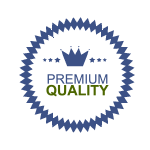 Sheds can be preserved and water proofed using good quality products, click here for more information. Sheds for sale using heavy duty framings and claddings. Sheds for sale with partitions, and extra doors to create two in one buildings if required. Sheds Kingsbridge, timber workshops, timber garages, field shelters Kingsbridge, stables and summerhouses, each unit is hand built to order. We use timber from well managed sustainable sources.